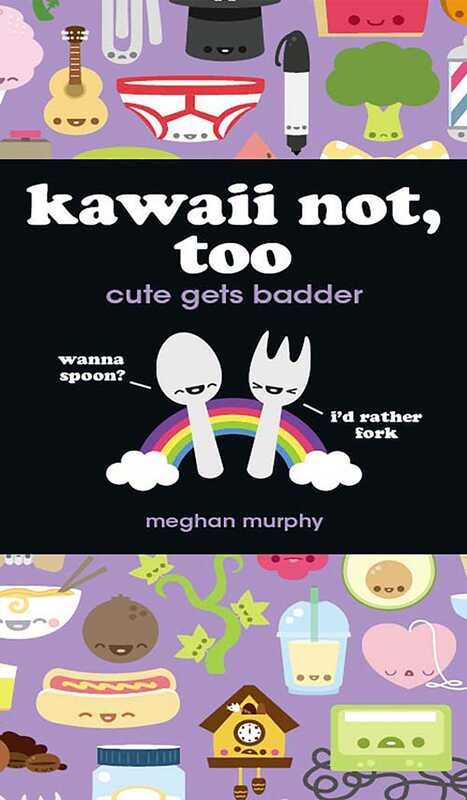 After the success of her first book, Kawaii Not, Meghan Murphy's fans have been begging for a second volume. Here it iswhere cute gets badder. Each 4-panel comic features adorable versions of everyday objects saying not-so-adorable things. Each strip is perforated, so it can be torn out and given to a friend. This book actually has a built-in easel, so it's easy to display comics on a desk or shelf. There are also two pages of stickers featuring the kawaii characters!